Sigh. How does this happen? How is it that I'm still reading the same thing from last week? 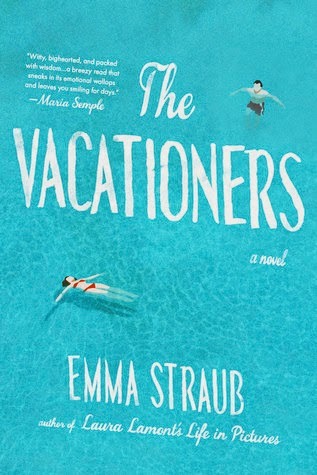 I'm loving The Vacationers, by Emma Straub. The funky family dynamics, the worldly setting. I'm practically dreaming of being in Mallorca, eating olives, and lounging by the pool. But am I done with this fairly short book? Nay. 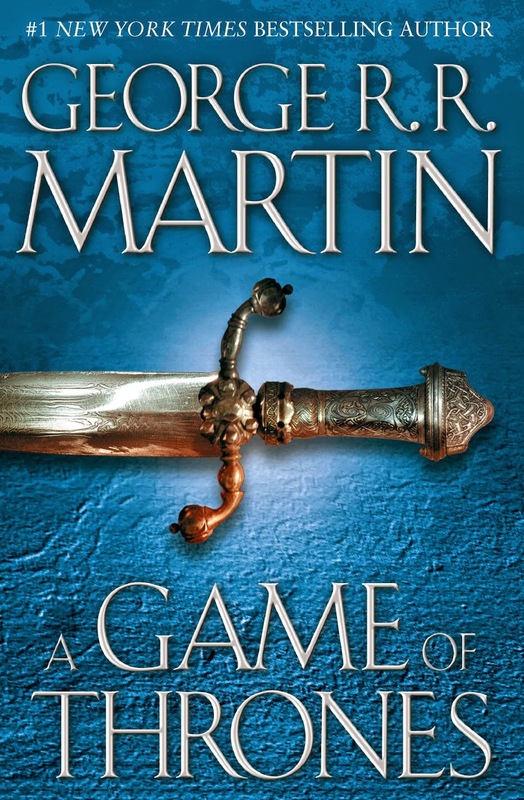 As for A Game of Thrones, by George R.R. Martin, let's get comfortable with the fact that I'll be reading this FOREVER. I really like it, though, so what better book to read for eternity? I also read this gem (see what I did there?). Jem and the Holograms #1, is just as freaking fantastic as I hoped it would be. Truly outrageous, y'all. Review coming soon. I keep wanting to read George R R Martin but I'm intimidated by the number of books in the series! Oh girl, me too! The size of them and the number. Though, I'm happy to report that the first book grabbed me immediately! Ha! me too. I was too embarrassed to put up a post today. Maybe we should start a new meme? We should! "This is what I'm not reading!" Oh no! lol The readathon might give you a chance to get good and hooked! Ha - I love the title of this post and have definitely been here before! I was one of the only ones that didn't love The Vacationers...I just thought it dragged. 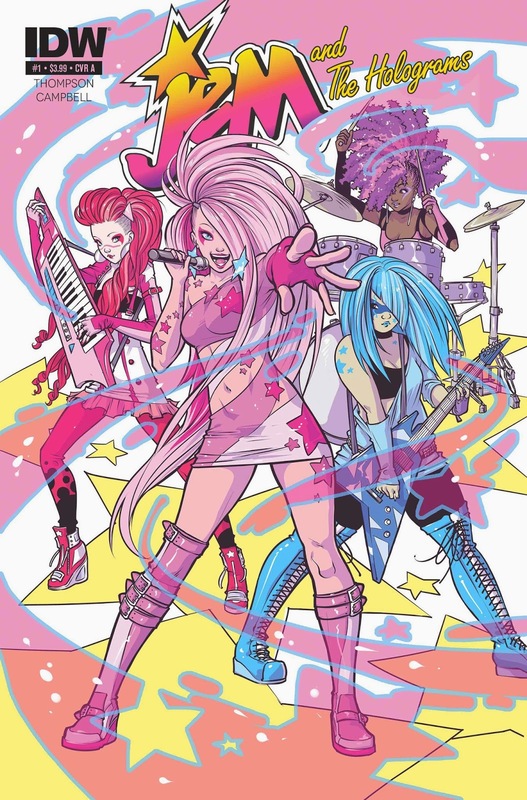 And - I'm not a comics person, but Jem and the Holograms are such a blast from the past - I LOVED them growing up! It seems to happen to me WAY too often. Kind of a bummer! The Vacationers is still going well for me, but I'm only like 35% in. Sooo... The comic is so much fun! If you ever get in the mood for a comic, I'd recommend it! Jem!!! I so need to get that! I am so looking forward to the Jem review. It's up on Panels.net today and I'll run it here next week. I just want to shout it from the rooftops! I think I will be reading The Book of Strange New Things forever!! My eye injury returned which has forced me to read only in very short spurts and with a chunkster, that doesn't get the job done. I am so ready to be done with it. It so good though, but yeah. Ready to move on. Oh noooo! I'm so sorry your eye is back to its uncooperativeness! I really want to read Strange New Things, but I'm saving it for a time that I don't have trouble committing. Thanks, Ciska! Jem is SOOOO much fun! I feel like the book I'm reading now might last me forever as well, lol. What's with that?? I'm just not feeling the NEED TO READ that I normally do. Hmm. Slump? Better not be! Jem. That's just the coolest thing ever. Me too! I think mine might be a combo of work and spring fever. Jem IS the coolest thing ever! You make The Vacationers sound so good! And I need to start The Game of Thrones, too. I listened to about a third of it in audio nearly two years ago and realized there was no way I could make it through all the gory bits that way - I went and got the first five in paperback (it was some sort of bundled deal thing) and they've been sitting in my TBR stacks ever since. Sigh. It's great so far, just wish I was making more headway. I can definitely see Game of Thrones being tough to listen to on audio. My husband gave me some sneak peeks of the crazy ahead of me, and WOW! Ha! I'd be shocked if GoT *wasn't* on your Monday reading posts for a while... it's SO LONG. Glad you're enjoying, it, though. Did you watch the show at all? LOL, true! I'd be a speed reader. I haven't watched the show because I know I'll never read the books if I watch the show first. Hubs has all the seasons, so I'm jumping on it when I'm done with a few books. Jem!! I loved Jem! I even had the doll with the flashing earrings. She was awesome. The Vactioners looks good and I've heard good things about the Martin but I' m afraid to start that because I'd be reading it forever too! YES! I loved that doll. LOVED. The Martin book is really enthralling from the word go, so that helps! I've had plenty of weeks like that lately but I actually finished 3 books last week. 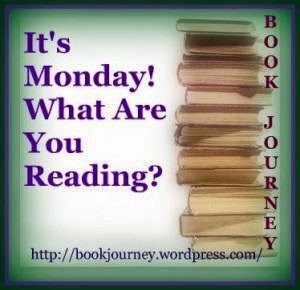 I'm currently reading The Kind Worth Killing. I just finished a book that was taking forever, too and FINALLY feel like I'm crawling out of a little slump. Glad to hear you're liking Vacationers and I'm excited to see Game of Thrones! Oh good! Slumps are the worst, so I hope you're really out of it! I loved The Vacationers! It was one of my favorites of last year. Yay! I'm looking forward to getting further into it! Sounds like me ... still reading the same thing ;) No stressing, remember! Jem?! Maybe I'll give it a try. I just finished Birth Matters by Ina May Gaskin. I have no idea what's next. 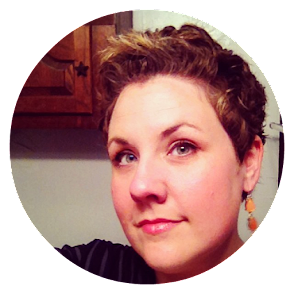 :-) After reading your Day in the Life post, maybe this week will be so easygoing and fantastic that you'll breeze through your reads. YES! So fun! I hope so! So far it's fairly low key! Sounds like we had a similar reading week! I loved The Vacationers... so, so good. May have to reread it this summer. I keep reading Martin's Game on Thrones on and off. I started listening to the audio, and after 6 hours on it, nothing much really happened (only just about what happened in the first episode of the show). Then I tried reading it, since that should be faster, and the pacing bugged me. I haven't given up, I really want to get into the books - I just need to plan it better. I'm looking forward to The Vacations based on your snippet and JoAnn's review. As far as reading the same book for more than a week? That's my life! If it weren't for audio books, my year-end numbers would be pathetic. I'm always confused when I can't seem to get through a book that I'm enjoying; probably means that we're just reading like normal people!